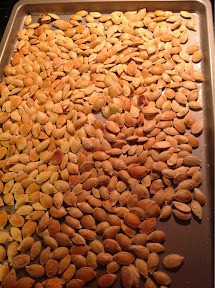 Making pumpkin seeds every year is a big tradition in our house. It is fun and super easy to do. I will list all steps with pics now let's get started. 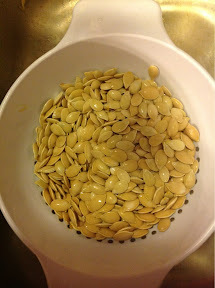 Preheat the oven to 300 and scoop out your seeds from your pumpkin. Make sure to wash then really well in the sink. Next make sure to dry them really well on a towel. 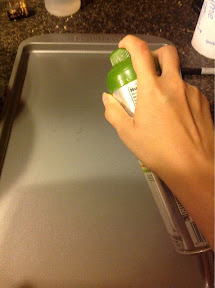 Spray your cookie sheet with a cooking spray. 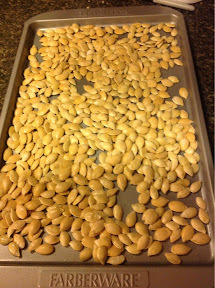 Now place all of the semi dry seeds to the sheet. Mine were pretty wet still but that just means they will have to cook longer. Once you make these many times you will just know when they are done. Next add salt. I used sea salt on mine. Then just pop in the oven for 30-40 min turning them every 10 minutes. I baked mine for about 55 minutes since they were so wet. 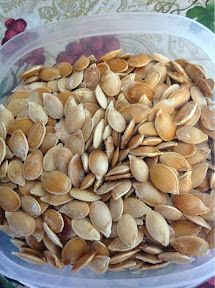 Then transfer then to a ziplock lock bag or air tight container. 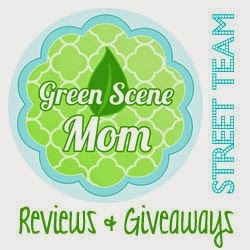 So easy and the kids can help too. 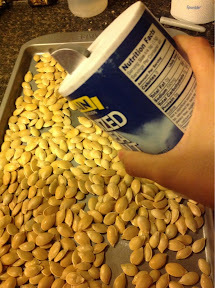 They love getting all gooey with scooping the seeds out. Brendan said man those are good lol they are kid approved to. These cooked so perfect that we eat the shells too. I have also heard you can add sugar on them too for a sweet treat.